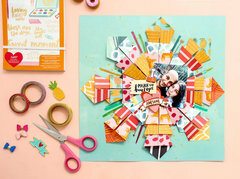 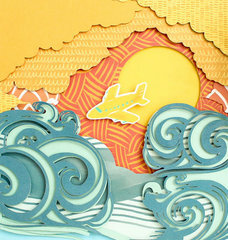 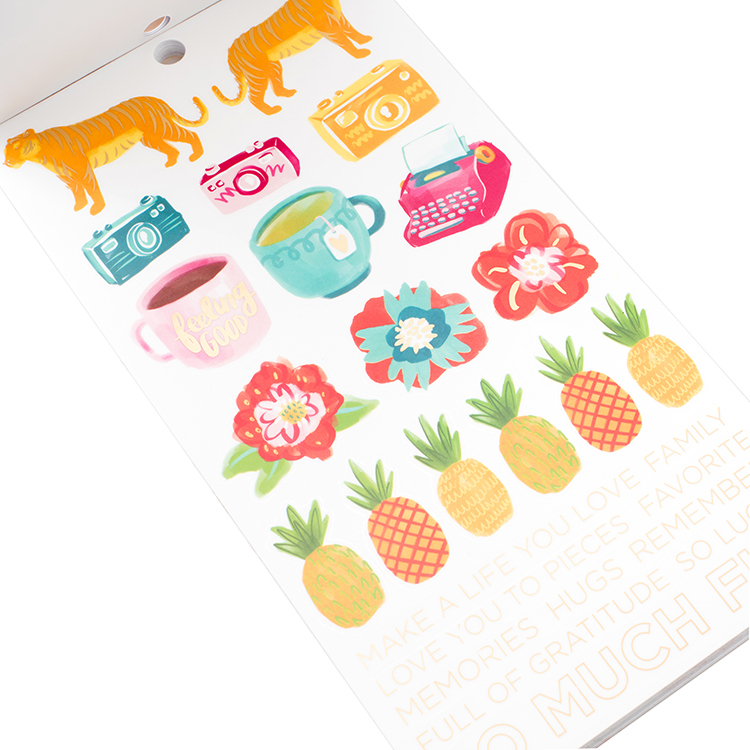 The Amy Tan Sticker Book with Foil Accents is the perfect touch to your papercrafting projects! 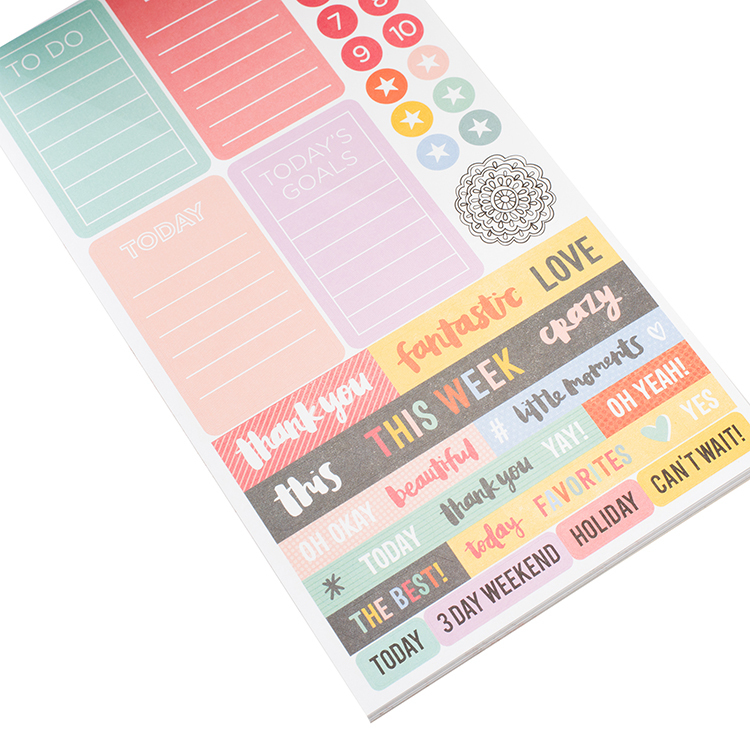 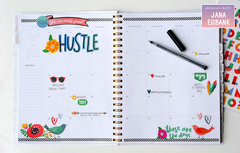 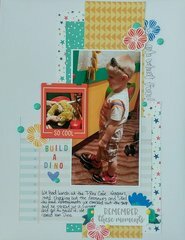 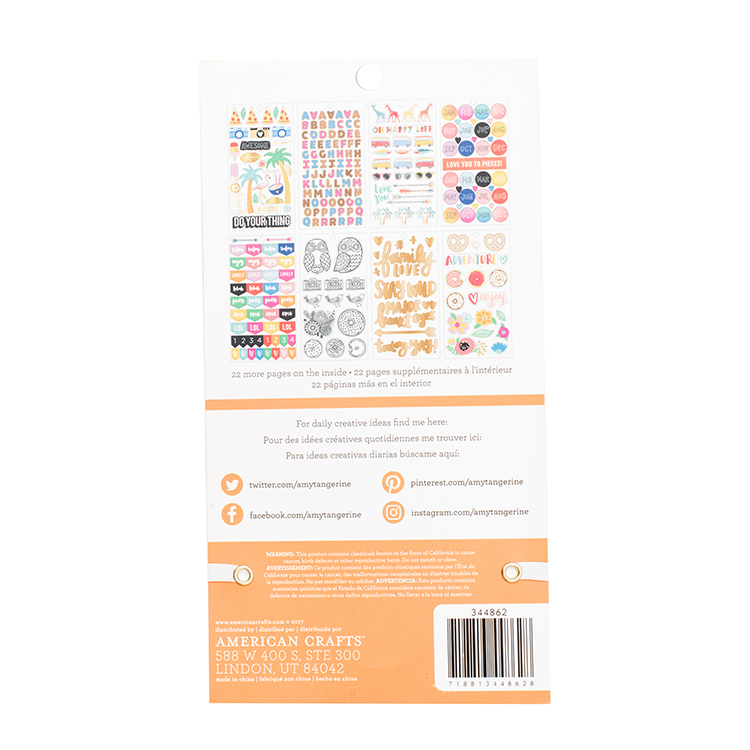 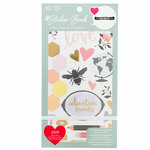 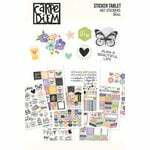 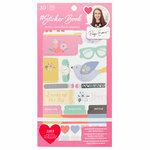 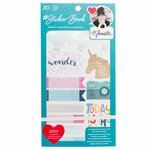 Included in this fun sticker book are 1487 (30 sheets) of clear and cardstock stickers by American Crafts; some of the stickers feature foil accents. 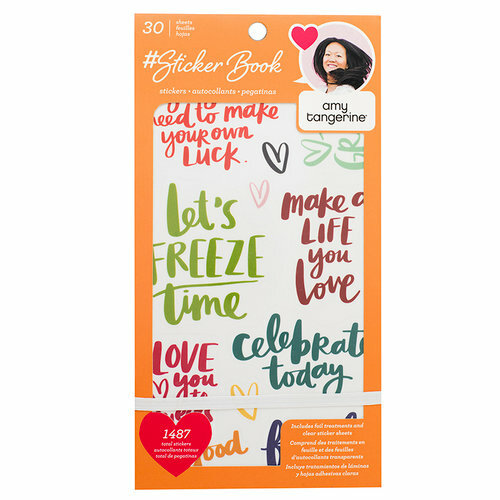 Some of the included sayings are Let's freeze time, Make a life you love, Celebrate today and more.